1 Our company specializes in providing products for the project, and especially specialized packaging of dangerous goods. 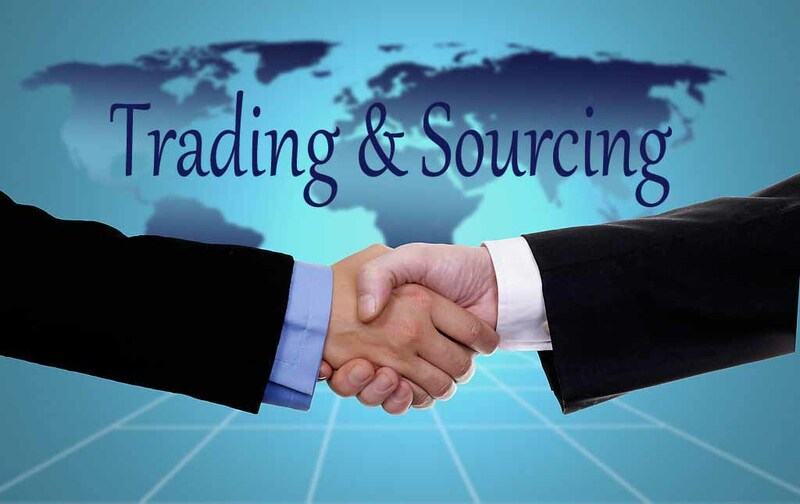 Besides, KSTC also provides importer of record service when having any demands. 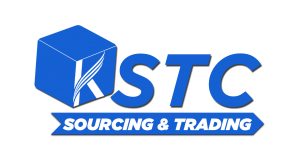 2 KSTC specializes in supplying bolts, rivets, nuts, hex nuts and other products. Our company specializes in providing products for the project, and especially specializes in packaging of dangerous goods. 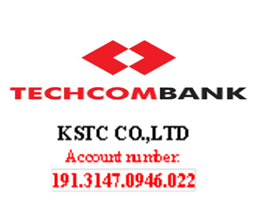 Besides, KSTC also provides importer of record service when having any demand.